For $35 All of your supplies will be precut and ready to assemble. 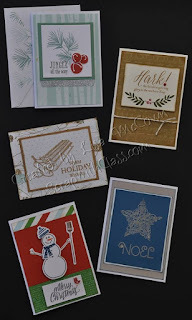 Make 20 cards and includes envelopes. Attend class Nov 5th from 9-noon or have a kit shipped to you.